I am Jive Turkey, Sub driver turned Falcon 4 BMS pilot. I'm looking for a Falcon 4.0 BMS 4.33+ multiplayer server fly in. This is a very nice and organized website and I look forward to getting to know everyone. Welcome to Our Illustrious Community, Matey. I hope you had a Grand Xmas and we look forward to your company and camaraderie in the New Year. Hello and welcome. 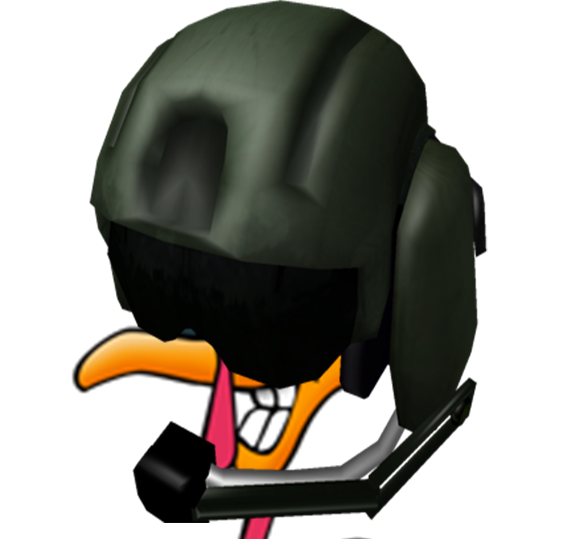 I saw a pilot `Turkey` briefly on the server this morning but he/you did not fly a mission. Any problems just shout. Welcome and thanks for the introduction!! Looking forward to some more flights after my house guests leave on the 28th. I'm West Coast US, and my most frequent flight times are 11am-4pm (1900-0000 ZULU). I see you're East Coast US, and if you're looking for multiplayer flights when no one is on the server, many of us have been starting to hang out in the Pilots Lounge channel of our TeamSpeak3 server, just to show we're looking for a wingman while playing single-player, or whatever ... and then we move down to the VG BMS Public Server channel once we're committed to a multiplayer flight. Campaign was just restarted to Day 1, so there will be plenty of action in the days to come. See you around! Jive Turkey streamed his bms flight on 27th Dec and its had over 3000 views. 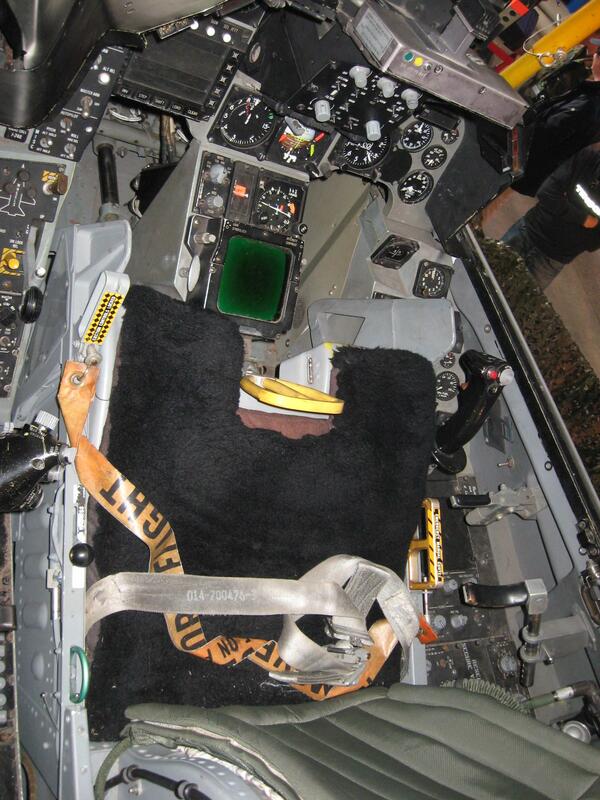 Love it but it looks so complicated... Also aren't F16's from the seventies? I guess I don't really know the premise. The 16 is indeed from the 70's. So is the Hornet (if you count the YF-17, which would become the F/A-18), the F-15, Flanker, Fulcrum ... quiet a lot of 'modern' designs actually come from the 70's and early 80's. Many have been upgraded to the Blk50/52 standard by now (F-16NL AM++) and support all the goodies like JDAMs, TGPs, SDBs ... The old machines are still in service but from what I could gather mostly for training purposes. Yeah, this stuff can be quiet complicated if you didn't grew up with sims, but it's not that more complicated than riding a bike while baking a complicated cake from memory with a gun pointed to your head. The riding part is easy and you can't do a whole lot wrong. You need to preheat the oven, split the eggs, sift the flour, make sure your measurements are on point ... and if you ever forgot baking powder, you will never make that mistake again!